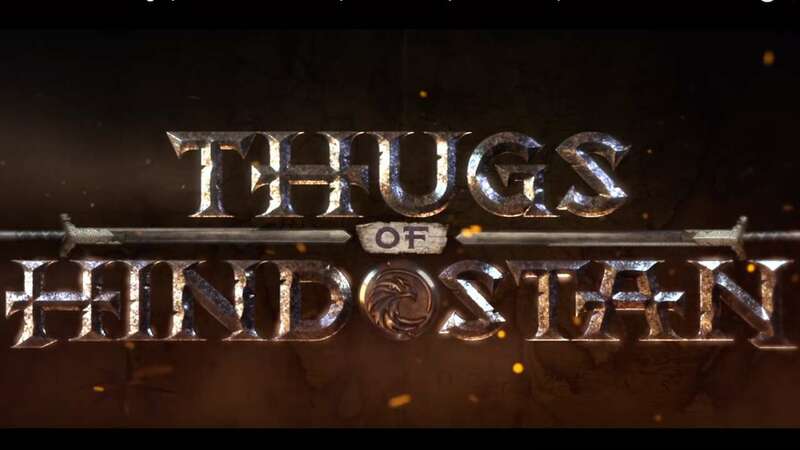 Thugs Of Hindostan Official Logo Released: The First Look Poster Has ‘GOT’ Feels! 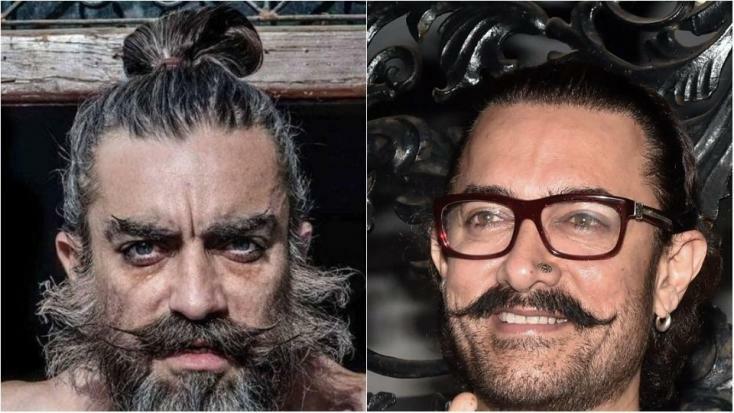 Well, recently the official logo of Aamir Khan’s upcoming film, Thugs Of Hindostan has been revealed and the Bollywood fans just can’t keep calm after seeing it. The makers of this film have recently revealed the official logo of this Indian epic film and it is gaining immense appreciation from the Bollywood fans. The trailer of this film will be released after a week and interestingly the logo of this film is giving us complete ‘GOT’ feels. 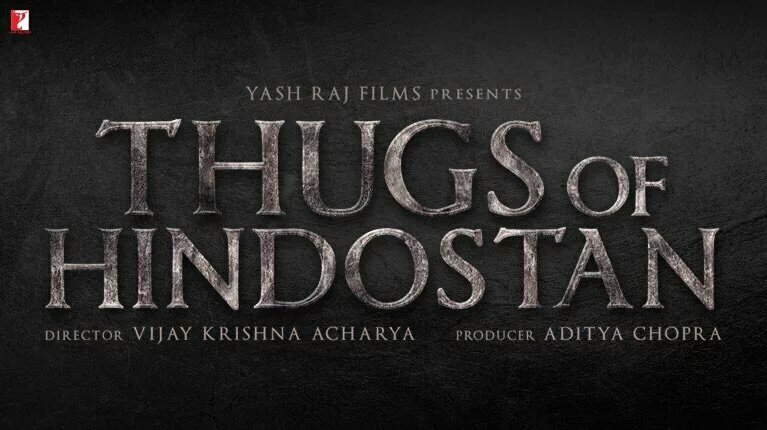 ‘Thug Of Hindostan’ is one of the most awaited films of this year and now the official logo also has increased the excitement level of the Bollywood fans. Talking more about the logo of this film, it involves two swords which are colliding with each other with a bang of human shield. The fans are really loving the design and the idea behind the logo of this epic adventurous film. 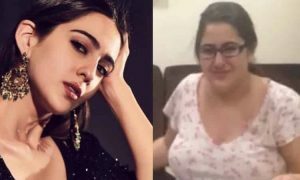 The filmmakers have been receiving immense praise from the Bollywood fans and the fans are already in love with the war music in this upcoming film. One of the major reasons why the logo is being really hyped by the Bollywood fans is because it is very similar to the logo of ‘GOT’ which is really interesting. 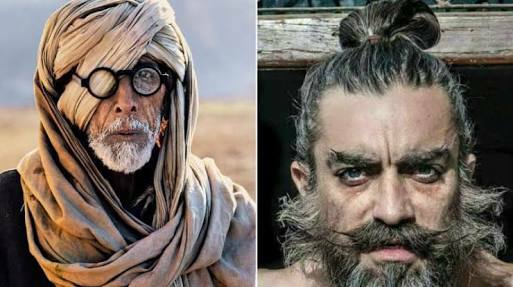 One more interesting thing about this upcoming film is that it is going to feature two megastars Amitabh Bachchan and Aamir Khan together on the big screen. 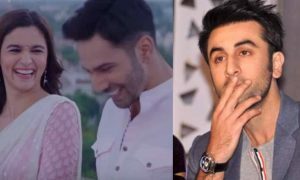 This film is going to be their first film together and the Bollywood fans are really excited to see these biggest icons together on the big screen. 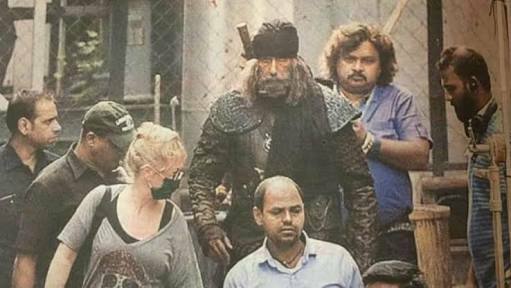 This is also one of the reasons why ‘Thugs Of Hindostan’ is one of the most awaited films of the year 2018. 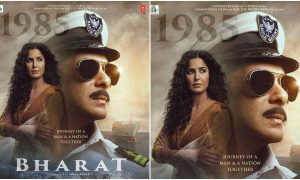 They both look really amazing and unique in the posters of this upcoming film and both of their avatars have been winning the hearts of Bollywood fans. The filmmakers have also revealed the release date of this epic adventure film while releasing its logo. The film is going to hit the theatres on the 8th of November which is a national holiday this year. The trailer is about to come and the fans are eagerly waiting for it as of now. While talking about his role in the film Aamir Khan also told that this film is a big action-adventure film and there is no message in that. He also revealed about his character in the film and said that he is playing a character who cannot be trusted at all. Talking more about this film, it has been directed by Vijay Krishna Acharya and along with Aamir Khan and Amitabh Bachchan, it also features Katrina Kaif and Fatima Sana Shaikh in the major roles. So this time, Aamir Khan’s film is going to release during Diwali and so we can say that this film is going to be a Diwali treat for the Bollywood fans. 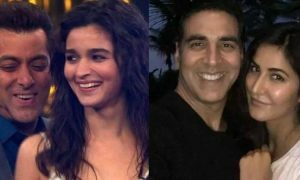 Not only it is a good news for Bollywood fans but it is also going to be a bonanza for the team of this upcoming movie. Aamir Khan is also called Mr. Perfectionist of the Bollywood industry and has always been a treat to watch on the big screen. 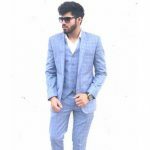 Now he would be sharing the screen space with Amitabh Bachchan and definitely, there are higher expectations from this film because of so much talent involved in it. 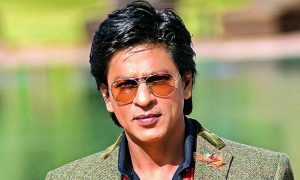 Shah Rukh Khan To Start With Rakesh Sharma’s Biopic ‘Salute’ Next Year, Read All Details!